This band is not from New Jersey. I just want to make that clear. 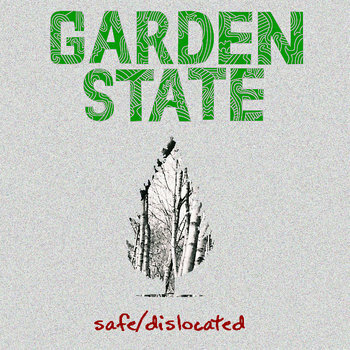 Nor does Garden State come as boring and pretentious like that Zack Braff movie. I like these two songs quite a bit. Monochrome comes to mind a bit with some likeness to modern bands like Dads or Driveway. Nice, jangly guitars take up the front end, creating some really great textures. The song structures are well thought out and their execution comes off extremely smooth. I'm really enjoying the vocal style and it's what really draws me in. It's a great melodic voice that retains some weathered characteristics to it. All in all, these two songs are an excellent representation of this particular genre done right.